If you haven’t heard by now, we have made available a FREE REBATE OFFER on purchases of World’s Best Cat Litter™. While we hope as many first-time buyers take advantage of this offer as possible, we would like to point out several requirements to help ensure your rebate is ultimately fulfilled. If you follow these requirements you should have some fur-ree World’s Best Cat Litter™ in your future! The rebate is valid on a 7- or 8 – pound of World’s Best Cat Litter™ only. No other bag sizes apply for this rebate. A consumer has 60 days, from the date of purchase, to redeem the rebate. The original receipt submitted with the rebate, must be within that 60 day window in order to be redeemed. All of these rules are stated on the redemption form, so we hope you have a chance to review the form before purchasing and submitting your request form. 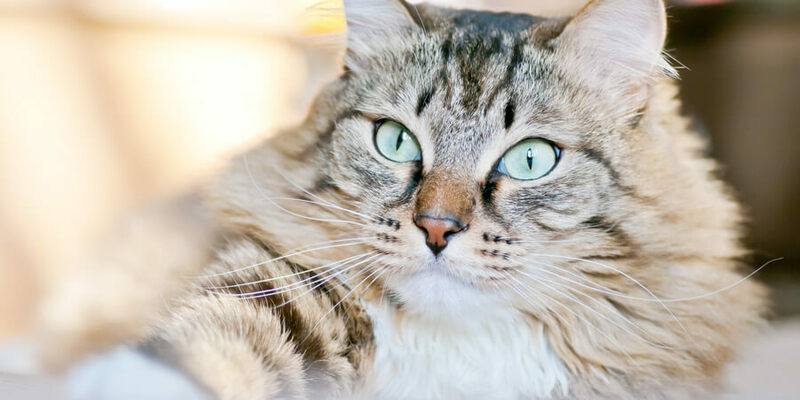 We’d love to reimburse each person on their first-time purchase of a 7- or 8-pound bag of World’s Best Cat Litter™, we just ask that you follow the guidelines included on the rebate submission form.